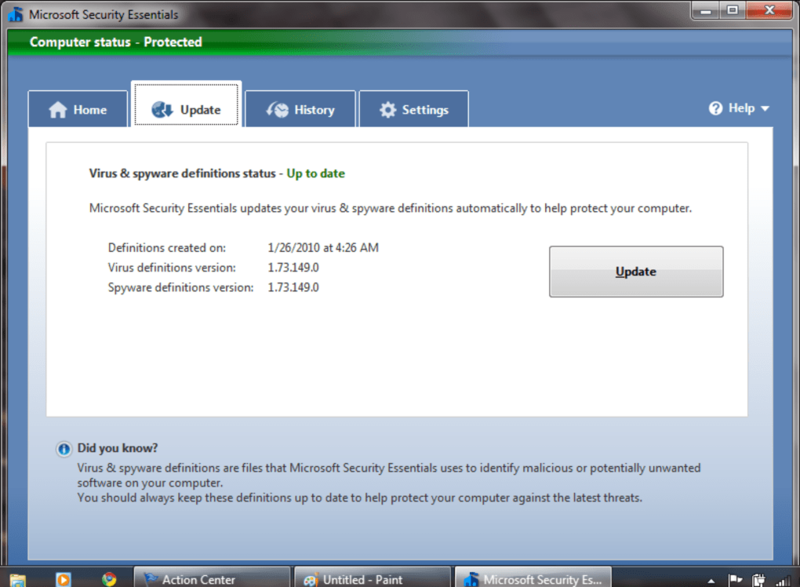 Operating system, web browser, media player... Microsoft had everything covered, except for a security application. 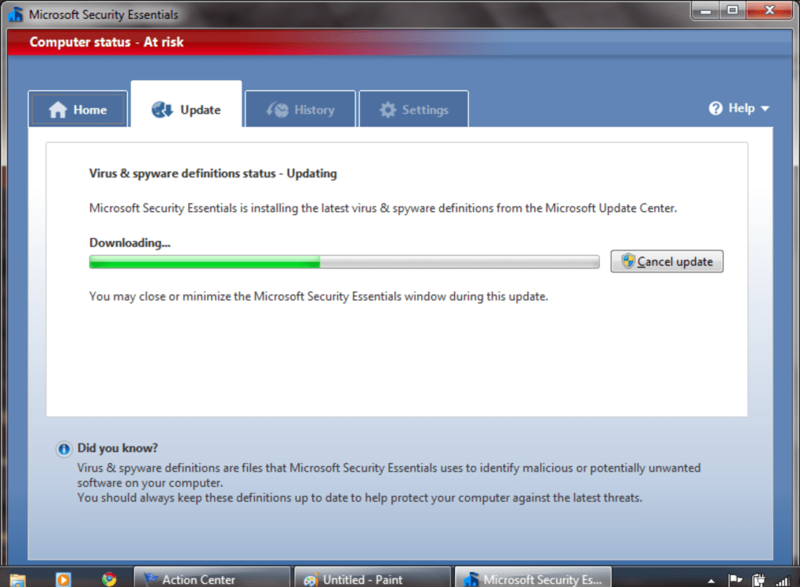 Until now, with the release of Microsoft Security Essentials. After some months in beta stage, Microsoft has launched the final version of its security application, though I have to say Microsoft Security Essentials hasn't changed that much in the final release. It still features a simple, clear tabbed interface with four main areas in which the user can take a look at the system's security status, update virus and spyware definitions, check the history of previously detected items, and tweak the program's settings, respectively. 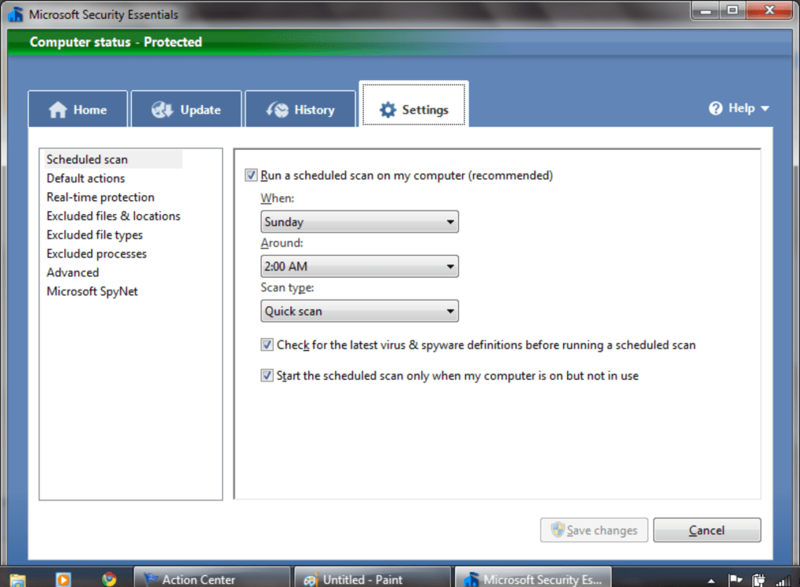 Microsoft Security Essentials includes three types of scan - quick, full, or customizable. They can be scheduled to run at a give time or particular location, and can be modified to work when the computer is not actually in use. 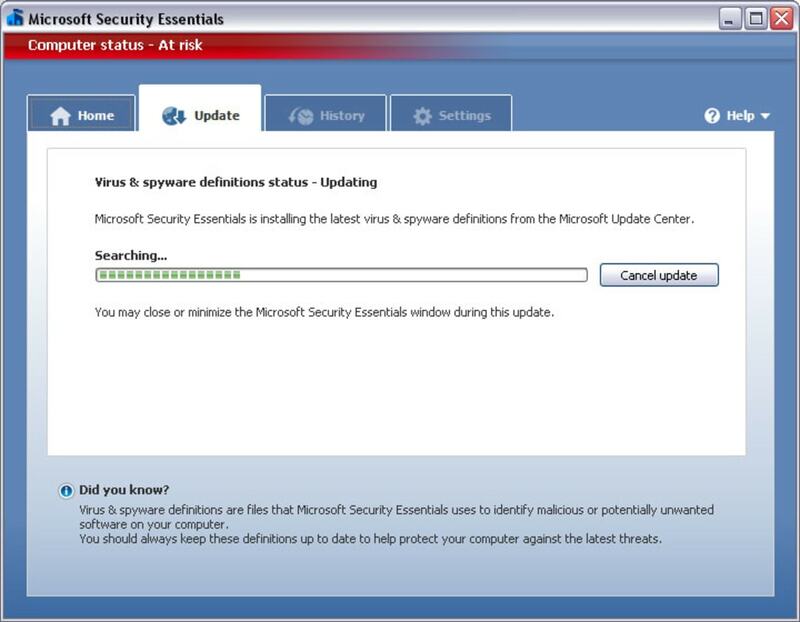 Handily, Microsoft Security Essentials automatically updates its database, and is fully integrated with Windows Explorer and the Windows Firewall. It also boasts a system restore point, in case you need to undo any over-enthusiastic cleaning. 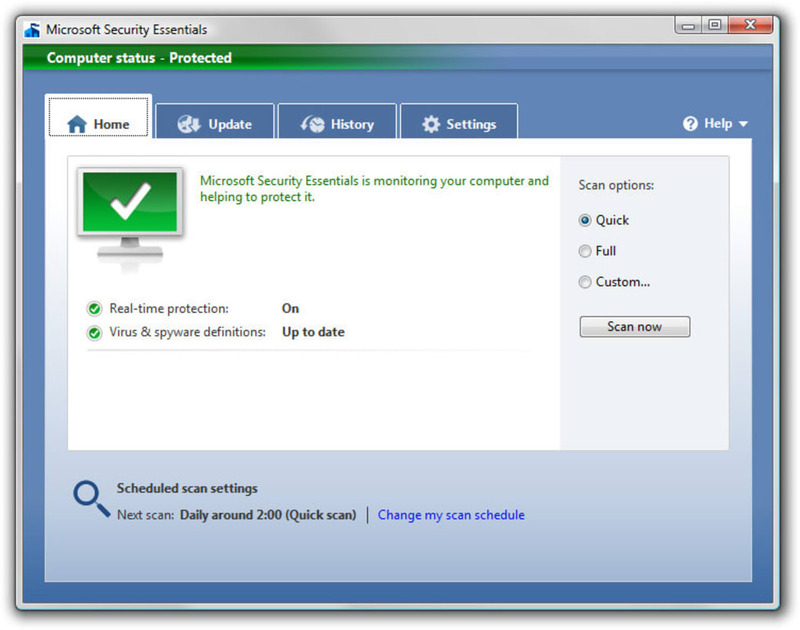 Microsoft Security Essentials is Microsoft's first attempt at a standalone security application for home use. Given its simplicity and suitability for beginners, it probably isn't the best choice for more advanced users or professional network administrators, but for the average user, it covers all the bases. Bear in mind, however, that Microsoft Security Essentials doesn't disinfect files - it only deletes them in case of infection. 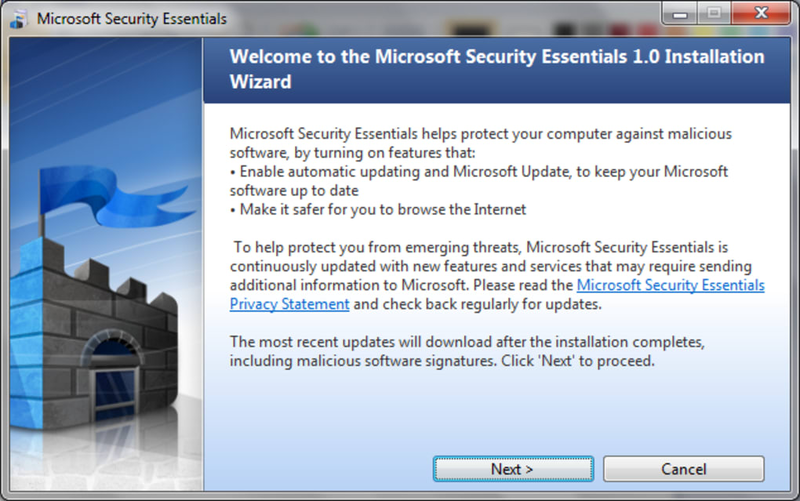 Microsoft Security Essentials is a gentle introduction to the sometimes complicated world of home computer security.